Helen is Design Director of the multi-award winning digital product studio ustwo in London where she is proud to lead, and be part of, a hugely talented team of product and service designers. 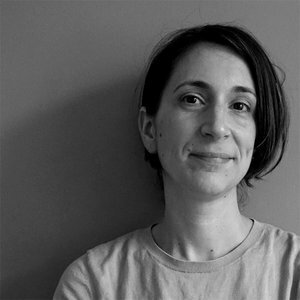 She has over 20 years experience designing innovative digital experiences across sectors. She has always been motivated to create work that has meaningful impactful that not only resonates with audiences, but that helps move businesses forward with confidence in their future. Her work has received industry-wide recognition and she has served on a number of juries, more recently including Cannes, D&AD, Creative Circle and ADCN. She has always believed diversity of thought creates the strongest ideas and throughout her career she has been involved in lecturing and mentoring new talent within digital design as well as championing flexible working. She sits on the advisory board for Creative equals and was honoured as a creative star within the BIMA 100 of 2017.